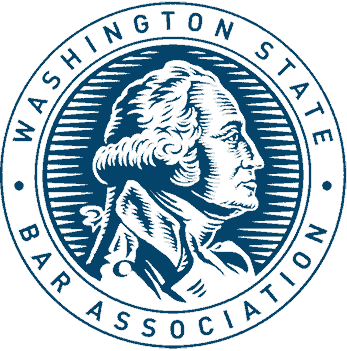 Our firm handles all aspects of your DUI from the Washington State Department of Licensing DUI hearing (where anyone charged with DUI faces a license suspension of 90 days or more) to jury trial, and everything in between. Whether you have been arrested, charged or are simply the subject of an investigation, we can be your arlington DUI lawyer! Well educated in DUI defense tactics. Mr. Lawrence obtained a law degree with a criminal practice certificate at the University of Oregon, School of Law. Trained specifically in DUI defense through Oregon Law’s hands-on DUI defense clinic, he began practicing DUI defense during law school and graduated with a firm grasp on DUI case strategy. Mr. Lawrence has been an Arlington DUI lawyer representing cases with passion ever since. Is it worth getting an Arlington Wshington DUI lawyer? As the saying goes, “Anyone that represents themselves in court has a fool for a lawyer.” Most people would agree that self-representation is a bad idea. Studies have shown the people that represent themselves are never able to plea bargain a case down. 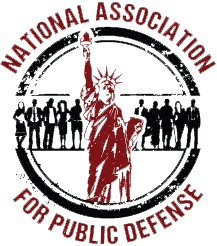 Courts are obligated to provide public defenders for those who want them. However, in some cases, defendants may be required to reimburse some of the costs of the legal representation. Make sure to find this out before going down this route. Public defenders, in one study*, were able to plea down offenses to lesser offenses in 7% of the cases they represented and they were able to achieve not-guilty verdicts in 7% of cases. While hiring a private lawyer adds cost to your defense, the overall cost reduction in other areas can offset some or all of the cost and possibly save you a DUI conviction. 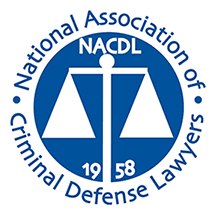 In a survey of DUI defendants, while the total defense cost was higher it was only 15% more expensive and provided benefits that go beyond the dollars. 22% of the cases were plea bargained down to a charge lesser than DUI saving defendants jail time, even higher insurance costs, mandatory traffic school attendance, motor vehicle interlocks and the expenses associated with acquiring them. What are the costs involved in a DUI? The costs for a DUI go well beyond attorney fees. In fact attorney fees are rarely the most expensive part of a DUI. In Washington State a DUI conviction comes with up to $5,200. Jail time means lost wages which can extend up to a year. Ignition interlock devices cost on the order of $1,300. Increased insurance rates which last 5 years cost an average of $2,400. Bail costs $150+. DUI education $80 to $250. Car towing fees $100 to $2,500. Finally, there is the fact that a DUI on your record will result in even stiffer penalties if you are re-arrested for a second DUI.